In this experiential workshop, we will do a deep dive into the experience of mindfulness, or present-moment non-judgmental awareness. Through practice and dialogue about our first-person experience, we will taste the practical benefits of mindfulness in our own lives and in our work. We will experiment with suspending and investigating our usual habit of judging our experience through the lens of our preferences and opinions. Instead, we will focus on the domain of the senses, attending to our direct experience of sights, sounds, smells, tastes, touch, and the non-conceptual knowing that attends these and other senses, such as proprioception and interoception. We will also experiment with learning how to rest in awareness itself. 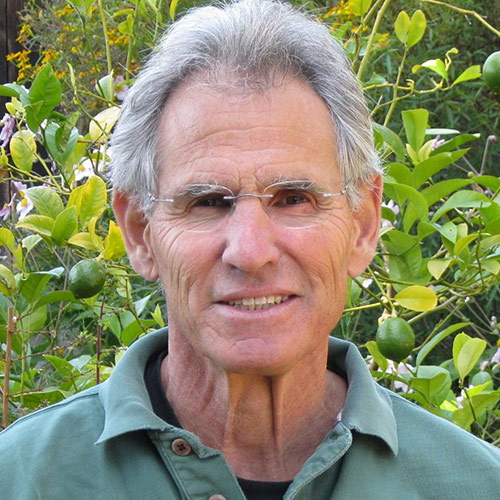 Group dialogue grounded in our first-person experience will be interspersed throughout, as will brief informal didactic commentaries by Dr. Kabat-Zinn about the state of the field and its theoretical and evidence-based scientific underpinnings and promise. Note to enrollees: Please wear comfortable and casual clothing that will allow you both the stretch, and to lie down on the floor.